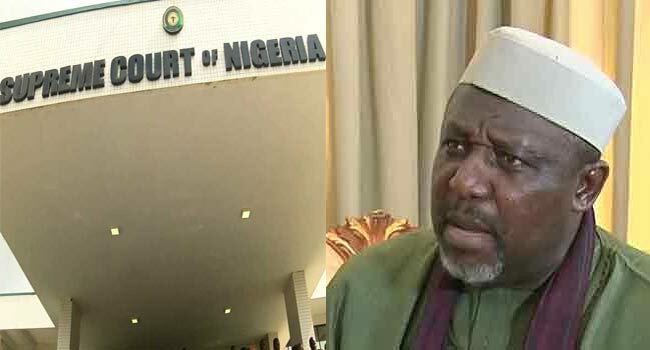 At today’s proceedings, a five-man panel of justices led by Justice Mohammad Dattijo re-affirmed the previous ruling of the apex court which validated the High Court order that barred APC from conducting primaries in Rivers. He decried further, “I don’t know why it appears the APC is the only party that is being subjected to this kind of scrutiny from the electoral body. He, however, stressed that the NWC would meet in due course, stating that may be one of the issues that would be considered.